This lovely family home set on a quiet dead end street provides a beautiful and peaceful country setting. Enjoy the warm and inviting feeling as you enter into the bright and open front to back living room with brand new hardwood floors and a fireplace with a wood stove insert. The first floor also has a dining room with new hardwood floors, a half bath and a spacious eat in kitchen that opens to a large screened in porch. The second floor has two spacious bedrooms and a full bath, as well as a large master bedroom with a walk-in closet and laundry. The full finished walk out basement sets up perfectly as an in law area, a home office or additional living area. 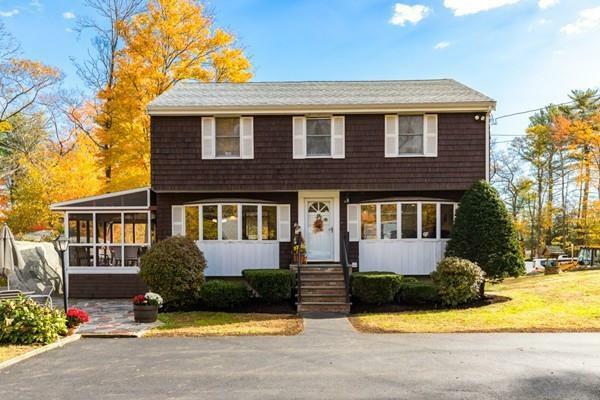 The exterior provides two patios, a large deck, a freshly paved circular driveway, a large spacious yard and an oversized one car garage with an office. 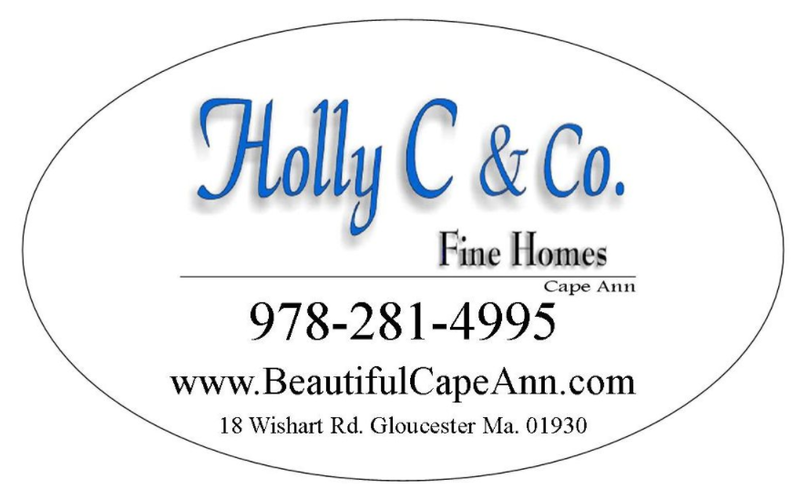 Additionally the house sits directly across the street from 20 acres of conservation land and is set close to West Parish Elementary School and Route 128.